Monaco's £53 million signing Radamel Falcao probably thought he was having a pretty bad day on Monday when his debut for his new club ended in farce. The former Atletico Madrid hotshot was booked for a string of rash challenges in the friendly against Augsburg, kicked the ball into the crowd in fury, and was hauled off at half-time by manager Claudio Ranieri. But if he thought it couldn't get much worse, he was wrong. At the same time as he was on the pitch, reports from his native Colombia emerged claiming that he has been lying about his age for years. TV news station Noticias Uno have alleged that the former Europa League and European Supercup winner is not 27 years old, but actually 29. Their evidence is a series of registration documents from one of his primary schools, Colegio San Pedro Claver de Bucaramanga, which show that the striker was born on February 10 1984. The star's FIFA registration states that he was born on the same date two years later, in 1986. The school also has a photo of the youngster from his first year at the school in 1989, showing a boy who very easily could be Falcao, but who is clearly around five years old rather than three. If the story is verified, Monaco's purchase – the seventh-biggest transfer deal of all time – is for a player who has just a few years left of his career, rather than one who could be expected to be at his peak for three or more years. In addition, the sell-on value of a man who scored 34 goals in 41 matches last season will be instantly slashed: Monaco would be lucky to get half what they paid for him just a few weeks ago. 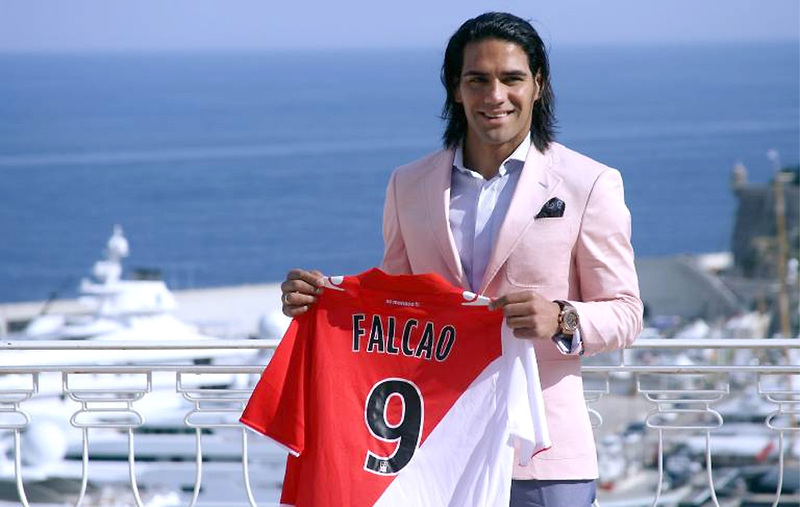 Neither Falcao nor Monaco have yet responded to the claims, but with so much money at stake (not to mention a fair bit of pride – nobody likes being duped) we're fairly sure the lawyers will be on the case already trying to figure out what's what.